It’s summer — the time for beach balls, lemonade stands, and just playing outside. While having fun running around is important for a child’s social development, there may be consequences to having a completely laid back summer. The idea of giving children a long school vacation derives from our history. In the late 1800s, nearly half of American families worked in agriculture. Therefore, school calendars generally followed farming schedules so that breaks would take place during the spring to help with harvesting and then later, depending on the region’s crops, at planting time. When cities developed and communities were no longer tied down to farming, it might have made sense to radically change the school calendar. However, most American schools have clung to the historical precedent and, with the exception of “year-round” schools, remain on the original nine months per year schedule. Unfortunately, vacations as long as three months can tax a young child’s academic progress. 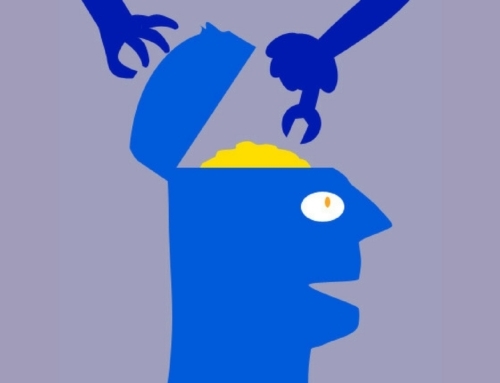 A study led by Harris Cooper of Duke University (1996) indicated that “summer learning loss” constitutes about one month of material. A child who spends 9 months in school, actually gets the benefit of only 8 months. The Cooper study was extensive and included 39 sub-studies that ruled out gender, ethnicity and even IQ as factors that could explain or contribute to the phenomenon of summer learning loss. The Cooper study presented three options to reduce summer learning loss, but all three favored modifying the school calendar to essentially add more school time. 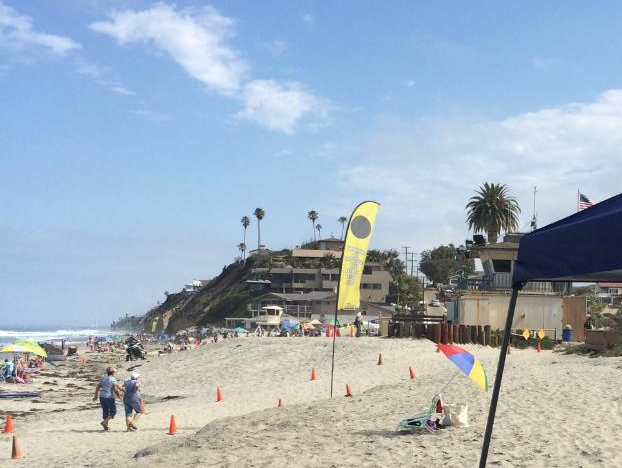 Most teachers, administrators and parents have grown comfortable with summer breaks, however. Fortunately, for families who enjoy vacations, summer can mix fun and learning. This is where Sproglit comes in! 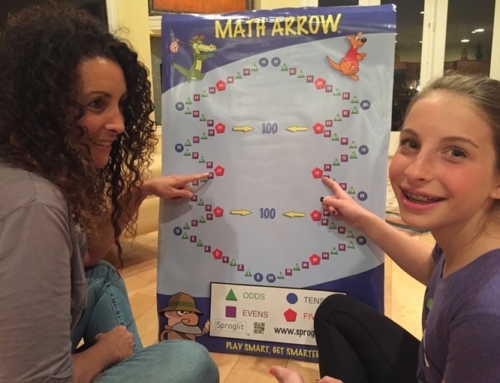 Sproglit’s Math Arrow games like Kyle Counts and Kira Counting Game make studying math over the summer fun and time-effective so kids don’t just play, they play smarter. 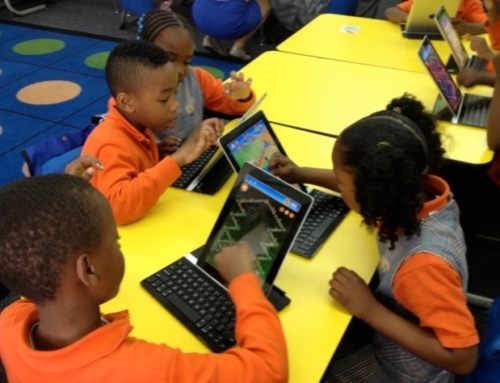 By integrating multiple sensory pathways into the game design, including the visual aspects of an animated game, auditory sound effects and the tactile feature of touch screen gaming, Math Arrow games encourage long-term retention of concepts with a relatively low investment of time. A BYU study showed that playing Kyle Counts for just ten minutes per day for five days raised test first-grader scores. 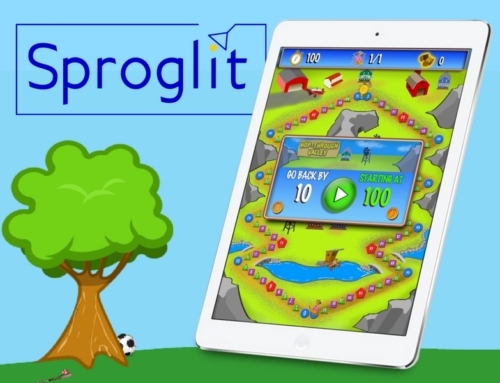 Apart from reducing summer learning loss in mathematics, Sproglit games are exciting for kids as help the hopping kangaroos, Kyle and Kira, get home safely to Mom. 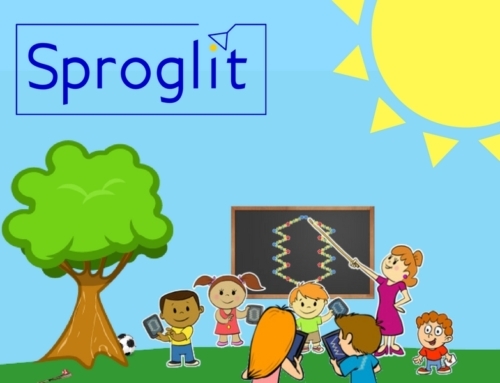 Stick with Sproglit and your kids can summer smarter! By Sproglit|2017-02-21T22:27:14-07:00August 5th, 2014|Categories: Blog|Comments Off on Summer Time and the Learning is Easy.